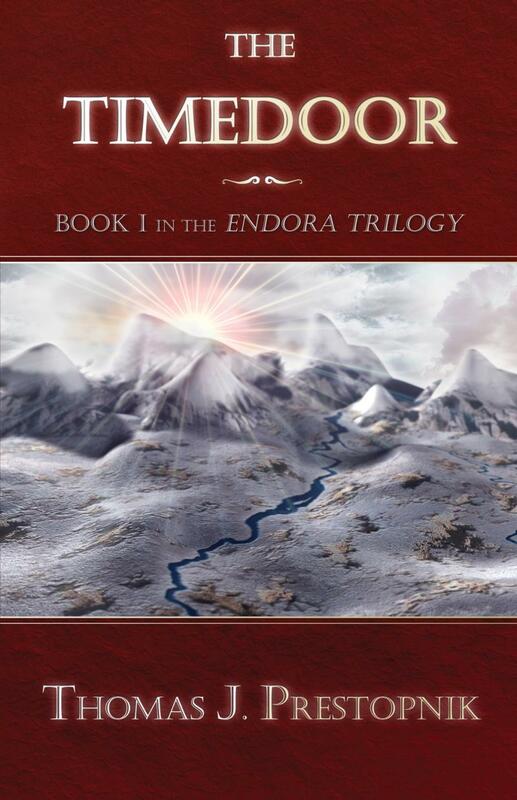 The Endora Trilogy is a fantasy-adventure series for pre-teen and early teen readers, though many adults have enjoyed it, too. Combine one magic timedoor, an evil sorcerer and a kidnapped princess-and that's a recipe for adventure. Add some goblins and trolls, two daring rescues, and a magician and his King-and you've cooked up an adventure of a lifetime! Eleven-year-old Christopher Jordan and his eight year old sister Molly get to live this adventure after they discover King Rupert of Endora and his magician Artemas hiding out in an old barn near their house. They are temporarily trapped in this world and must return home so the King can rescue his daughter, Princess Rosalind, who was kidnapped by the invading forces of the evil sorcerer Malaban, whose whereabouts remain a mystery. Though suspecting King Rupert isn't being entirely honest with them, the children still assist him to determine when the timedoor will reopen. But after King Rupert and Artemas give them the slip and return to Endora in secret, Christopher and Molly are faced with a most difficult choice-either allow the timedoor to close or pursue King Rupert all the way to Endora and finally get to the bottom of his story. They decide to follow-and their lives will never be the same!